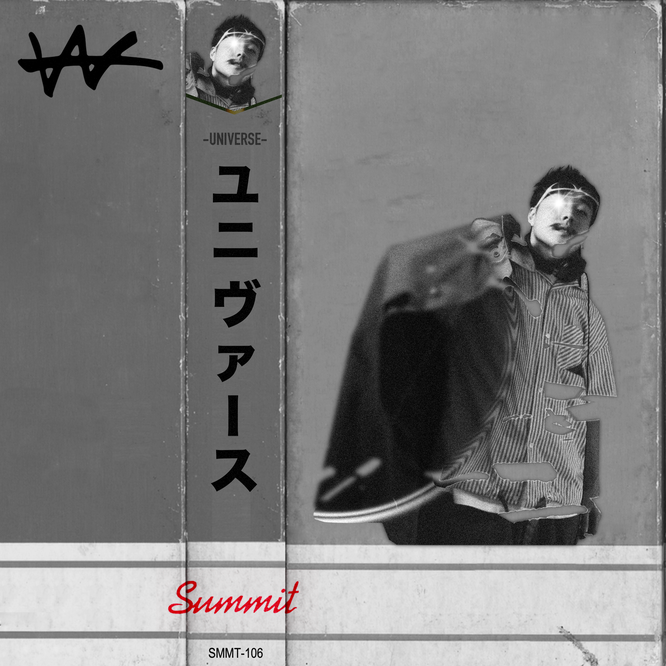 On December 26, VaVa will release his new EP “Universe.” The self-produced work features collaborations with tofubeats, BIM & in-d from THE OTOGIBANASHI’S, JUBEE, Yogee New Waves‘ Kakudate Kengo, and OMSB. 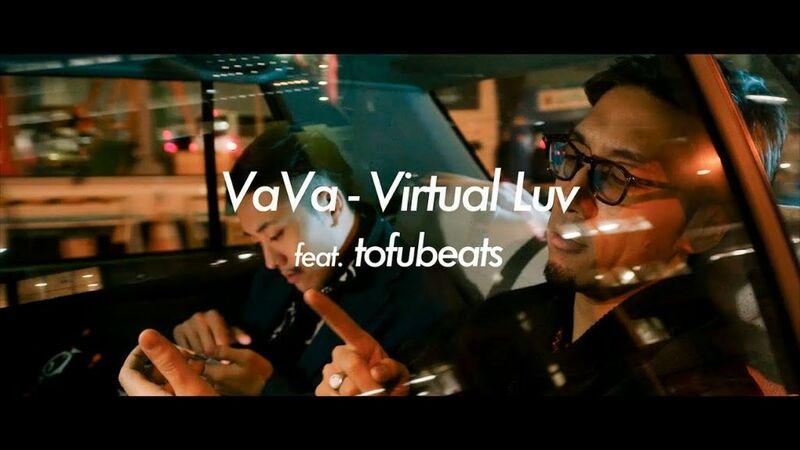 VaVa recently released a music video for this collaboration with tofubeats, “Virtual Luv.” The clip revolves around a night out and features tofubeats rapping. Check it out below, along with more information on this release!